A podcast about segregation and inequality in New York City high schools reported and produced by the students themselves. 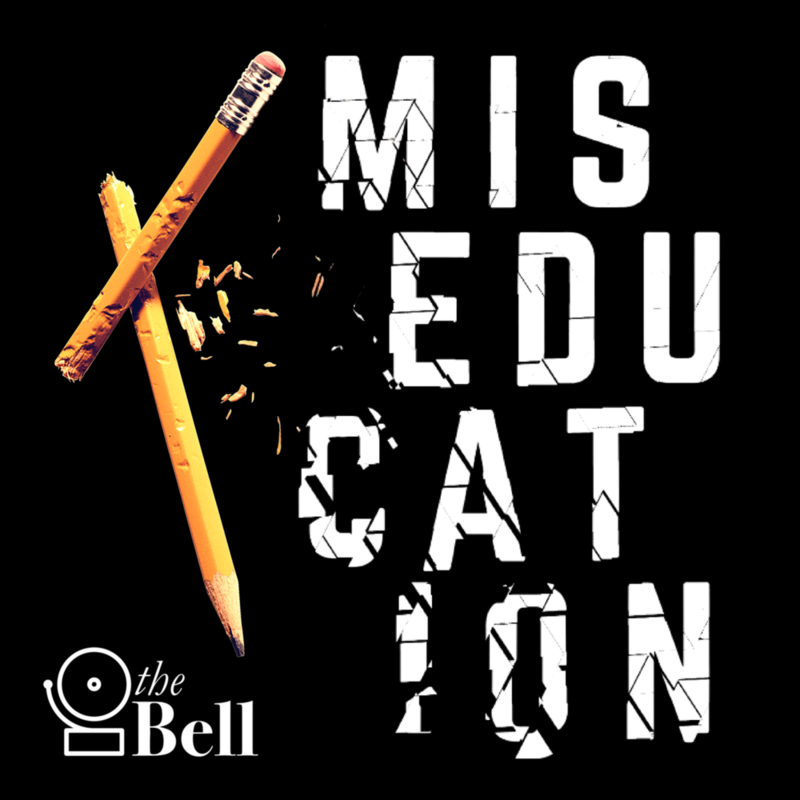 ★★★★★ "I didn't know what I was missing in my understanding of education policy until I listened to this podcast. Great way to elevate youth voices that are rarely heard in either policy debates or podcasts." ★★★★★ "As a former teacher, I find this podcast to be just what the world needs. Real and raw coverage." ★★★★★ "This podcast confronts hard truths and asks important questions." ★★★★★ "An absolute must listen!" Read more reviews on iTunes. Feel free to download and use our cover art by Nyeda Sam.